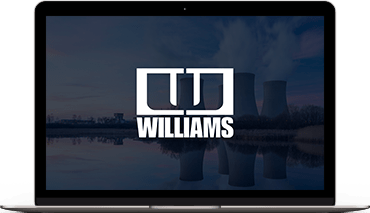 Williams Industrial Services Group has been safely helping plant owners and operators to enhance asset value for over 60 years. We provide a broad range of general and specialty construction, maintenance and modification, and plant management support services to our clients in the nuclear, hydro and fossil power generation, pulp and paper, refining, petrochemical, government, manufacturing and other industries. Our mission is to be the preferred provider of construction, maintenance, and specialty services through our commitment to superior safety performance, our focus on innovation, and our dedication to delivering unsurpassed value to our customers. Our strategy for growth is to further diversify geographically and in the industries we serve through expansion into oil & gas with operations in Houston, TX, as well as establishing operations in Canada. We are also focused on ensuring capabilities to meet changing customer needs such as nuclear decommissioning and conversion of analog control systems to digital in power facilities. 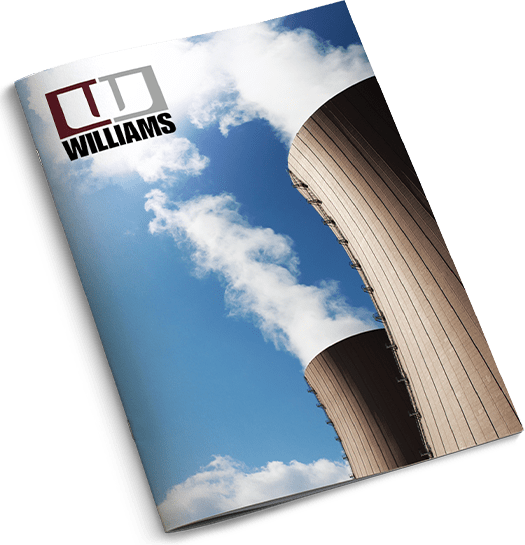 © 2019 Williams Industrial Services Group, Inc.